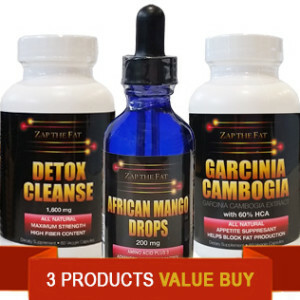 Suffering from afternoon cravings and need something to get you through until dinner? 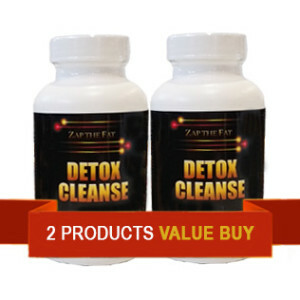 Or perhaps you’ve just finished your yoga or pilates session and are wanting to give your body what it will need to recover quicker? 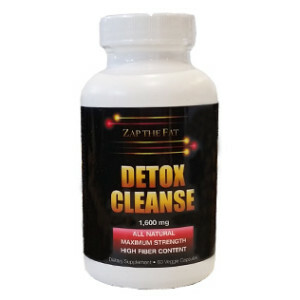 Zap The Fat Craving Crusher is here to help you stay on track and achieve your weight loss goals. Made in Australia from grass-fed dairy. 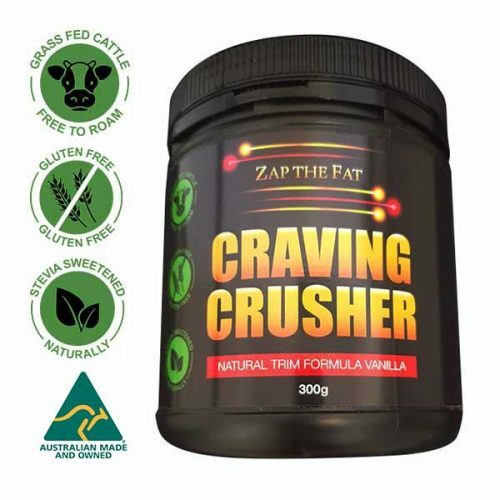 Flavoured using natural vanilla beans and sweetened using organic Stevia, Craving Crusher is a delicious creamy shake that will help curb any sweet cravings, keep you feeling fuller for longer and assist your body to repair and rebuild. Use within 30 days of opening. Store sealed in a cool, dry, odour free environment below 25°C.